I'm so pleased with the news I received this morning. 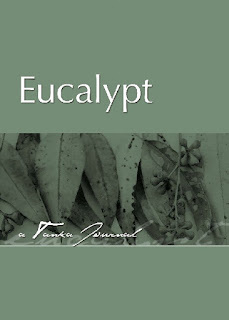 A tanka I submitted to the journal, Eucalypt, has been accepted for publication in their upcoming issue. 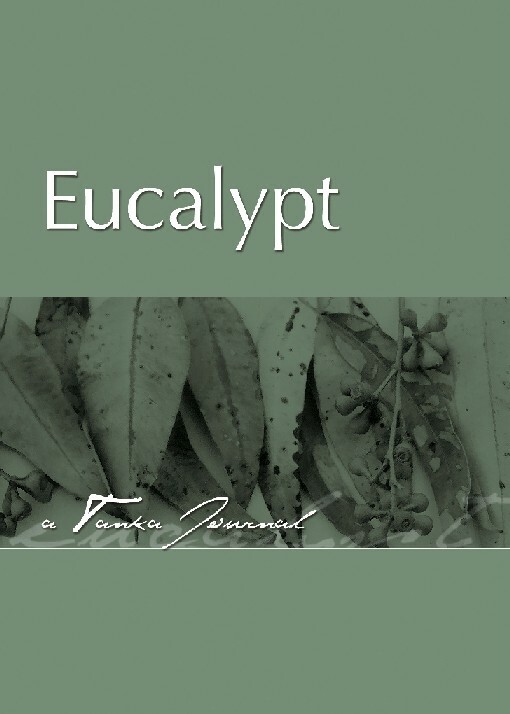 Thank you, Julie Thorndyke and Eucalypt. Thank you! Thank you! This news brought to mind an older poem of mine that lives on the internet. 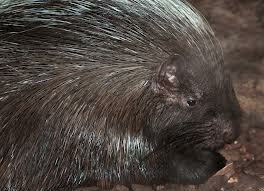 It's called Porcupine, and you can read it here. I'm particularly proud of it. In a previous lifetime, I was a lab technician in neurology research. You can view the 8 publications on which I was listed as co-author (2004-2007) here. 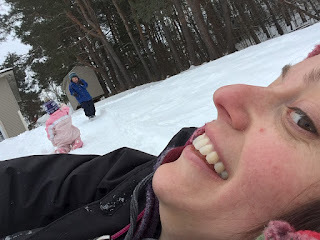 "The Salt Before It Shakes,"--my chapbook manuscript was selected to be a finalist in the Michigan Writers Poetry Chapbook Competition (2017), by poet and writer Patricia Clark. 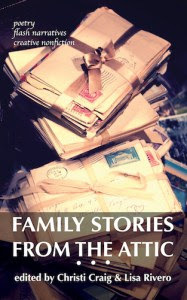 My poetry manuscripts and individual poems are out in the world for consideration to be published. It's an exciting time.